Generally, your return for 2017 has to be filed on or before April 30, 2018. Canada Revenue Agency will start to receiving 2017 personal Income Tax on February 26, 2018 and the due date is April 30, 2018 but if you or your spouse carried on a business in 2017 your return for 2017 has to be filed on or before June 15, 2018.However, if you have a balance owing for 2017 , you have to paid it on or before April 30, 2018. 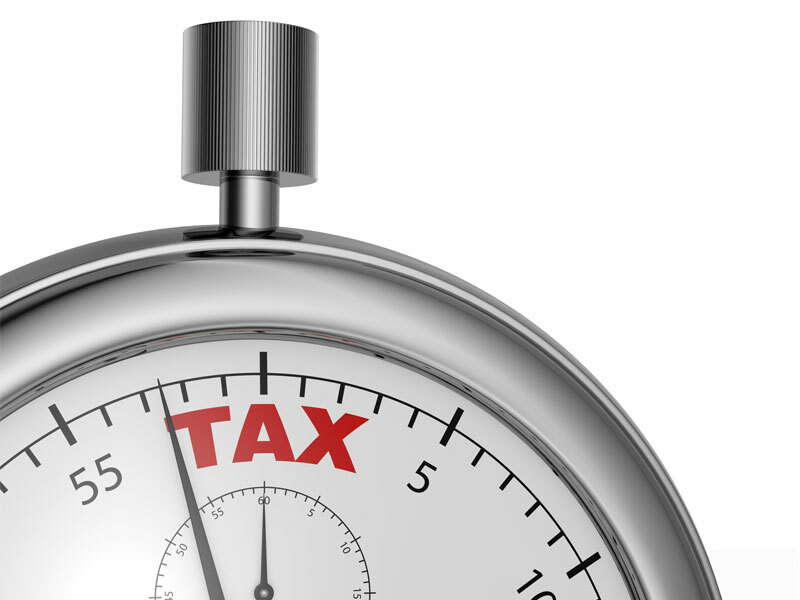 If you do not file your return on time (see exception to the due date of your return), your goods and services tax/harmonized sales tax (including any related provincial credits), Canada child benefit payments (including related provincial or territorial payments), and old age security benefit payments may be delayed or stopped. When the due date falls on a Saturday, a Sunday, or a public holiday recognized by the CRA, your return is considered on time if we receive it or it is postmarked on the next business day. For more information, see Important dates for Individuals. If you are filing for a deceased person the due date may be different. For more information, see Guide T4011, Preparing Returns for Deceased Persons.